Hard to believe, New York City’s most historical landmarks and business train station in the country, Grand Central Station, www.grandcentralterminal.com turns 100 today. Exactly 100 years ago, the keys to Grand Central were first given to the stationmaster on Feb. 1, 1913. Formally named Grand Central Terminal (GCT), but popularly called Grand Central Station, is a commuter rail terminal station at 42nd Street and Park Avenue (89 East 42nd St.) in Midtown Manhattan in New York City, United States. 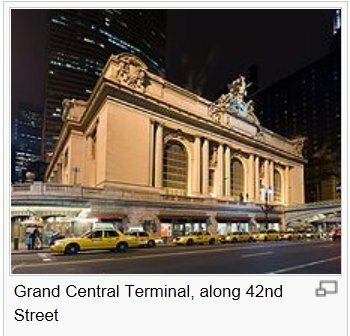 Built by and named for the New York Central Railroad in the heyday of American long-distance passenger rail travel, GCT is the largest train station in the world by number of platforms, which total 44, and 67 tracks along them. The tracks are on two levels, both below ground, with 41 tracks on the upper level and 26 on the lower, though the total number of tracks along platforms and in rail yards exceeds 100. The terminal covers an area of 48 acres. Grand Central was once a long-distance train terminal but now serves commuters going to and from New York’s northern suburbs via Metro-North Railroad. A New York City subway station also connects to the building and the complex has dozens of shops and restaurants, including the venerable Oyster Bar. Several of Grand Central’s businesses will be offering special 1913 deals to celebrate including a 75 cent cocktail at Michael Jordan’s The Steak House N.Y.C. and a 19 cent slice of cheesecake at the Oyster Bar. Celebrations will be planned throughout the year, including a performance by artist Nick Cave on March 25-31 and a parade of historic trains on May 10-12. 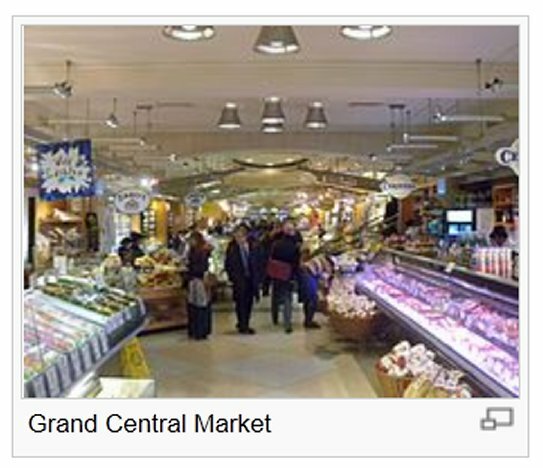 I had the opportunity to visit Grand Central Station during a trip a few years ago and it is awesome. They did a great job in restoring the original marble and pillars and motifs. Wow, 100 years, this is amazing. 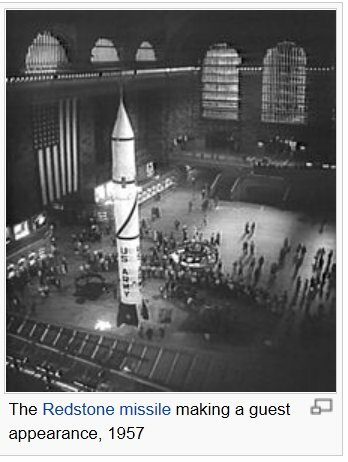 Wonder how long it took them and back then the technologies were non-existent. Interesting piece of information to learn about. 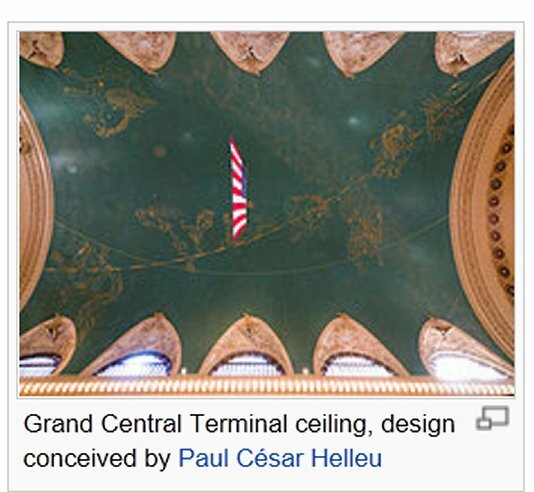 Great blog and really interesting write up about the 100th anniversary of GCT. Really enjoy your posts and can’t wait to get back to see Grand Central Station. Interesting that now there is even an Apple store. Amazing to learn GCT is celebrating centennial. The place is so grand and didn’t realize it’s the largest train terminal in the USA. Happy 100th to Grand Central Station. Enjoyed your interesting blog and this informative post.